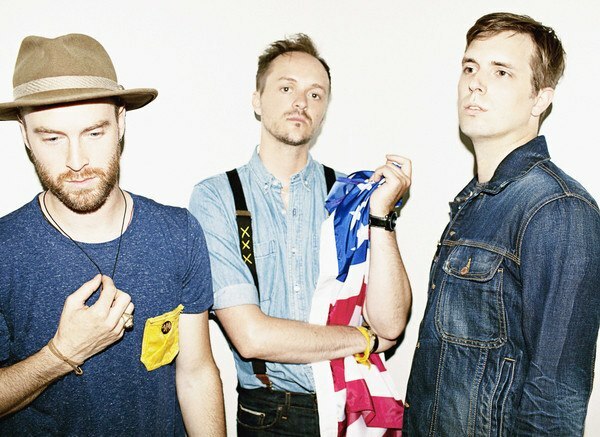 A favourite band of The Antidote, Paper Route, had a busy summer. They recently shared news about what’s happening with their band and where their future lies. As summer turns to fall, change is afoot for Paper Route. We’ve been locked away in a cabin, writing, recording, and feeling more excited and inspired than ever about what we are creating. But amidst the excitement, we have bittersweet news to share about our friend and drummer Gavin. After spending some of the greatest and hardest moments of our last 7 years together, Gav is moving on to other endeavors and will no longer be part of the band. Although his drumming and companionship will be sorely missed and never replaced, we love him and wish him all the best. He joined Paper Route as our friend, and he leaves as one. Send him your love in the comments below. Because of the change, we’ll be pushing back our upcoming Atlanta and Nashville shows to December 11th and 12th respectively. Tickets already purchased will be honored for the rescheduled dates, and L.A. and our festival shows are still on as planned. Crossroads like these force oneself to ask some difficult, soul-searching questions. We truly believe our best music is still ahead of us. We no longer have the luxury of naïveté like we did when we made Absence. Nor do we have the crippling pressures that accompanied The Peace of Wild Things. These things have been replaced with bravery and confidence. There is nothing more dangerous than a man (or band) with nothing left to lose. Enough with all this melodramatic rhetoric. Gotta get back to work so we can bring you new music as soon as possible. We owe it to you.